The LabelStation Pro300 has a higher print resolution than the Pro200. This makes it ideal for labels that have more text in smaller font sizes or require detailed logos or barcodes to be printed. 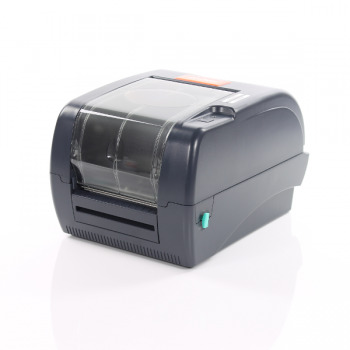 The Pro300 shares the same clamshell design as the Pro200 and is capable of printing onto the same range of self-adhesive labels, tags, self-tie loop locks and our range of lightweight stick ins. The Pro300 is often used where large amounts of text is required and the print size is small. The LabelStation Pro300 package includes the printer, label design & print software, templates for key consumables, mains power supply and associated cables.